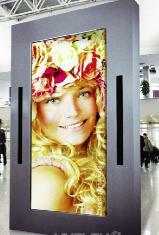 A blue tint white translucent PVC coated substrate with superior flame retardancy for backlit graphics. The coating provides high colour saturation, with a fine base fabric which ensures a sharp image. 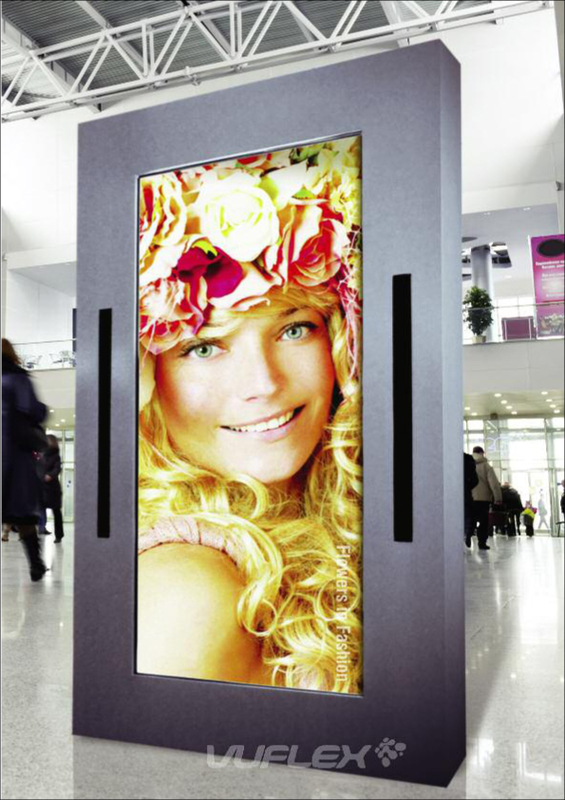 Ideal for backlit billboards, light box installations for airport terminals, train stations and similar environments.